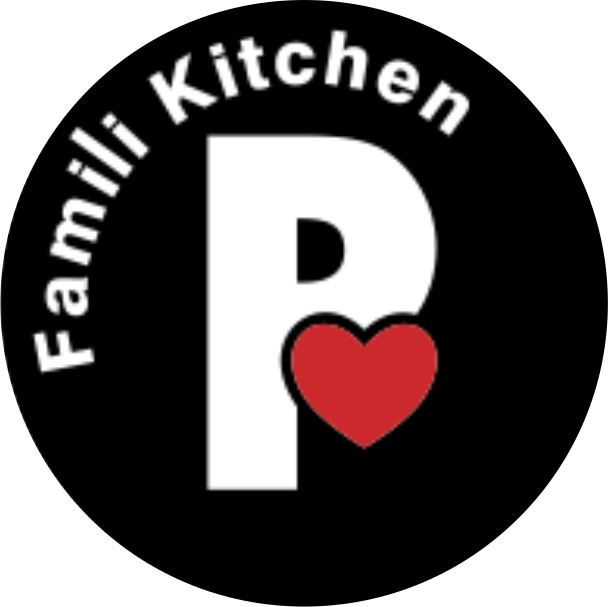 Piccolo Famili Kitchen is a child-friendly family orientated restaurant. With over 30 years experience in the hospitality industry, we are dedicated to service, food quality and consistency. Our facilities are tailored towards parents with young kids. We have an amazing play area including rides and bumper cars, baby chairs for the tables, childminders and baby changing facilities. From working with top quality ingredients locally sourced to sponsoring the kids' cricket team from one of the surrounding schools we aim to be a restaurant of the community. Welcome to our family. Looking to end that lovely meal with a sweet note? Look no further as you can finish your meal on a sweet note with this great selection of desserts including sweet pizza, cheesecakes, tarts, chocolate cakes, pudding, ice-cream, sorbets, brownies, s'more cookies and so much more. View our dessert menu today. You will just love it!!! Please bear in mind that our food is prepared fresh and might take some time to prepare, in the meantime order some beverages and relax. The smell of a wood burning fire, the taste of great food, the laughter of friends and family are the ingredients used to make special memories. Food should be fun, wholesome, simple, vibrant and above all, delightful. We like a plate that is diverse in texture, colour and flavour, like the personalities that dine at our restaurant. Absolutely wonderful. Service is great and child minding is amazing. We loved every minute of being there and they cater for looking after kids under 2 which is amazing! We had a great afternoon of relaxing and cocktails! Shout out to everyone there! One of the best a really must to take your self and children. Or like me my grandchildren. Warm,friendly and welcoming. Tyrone, Jerry (manager) and Carlton (waiter) awesome service and food. The filet we had was melting in the mouth awesome, soft and tender. Helpings were big enough. An eatery for the family and plenty of space for the kids to run around and rid them selves of all that energy.